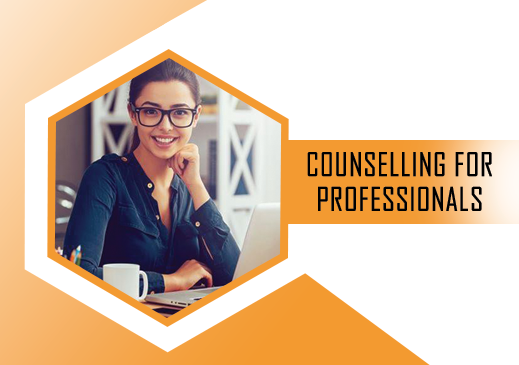 This counselling is helpful for those professionals, who are facing challenges to perform their Job, or to compete with the colleagues. This is designed in order to help the Professionals excel in their specific field by providing solutions in accordance to their challenges. What kind of Challenges ? To name few Communication skills, People management / Team Management, Stress management etc. We have students from all streams like Engineers, Chartered Accountants, MBA's, Lawyers, Doctors, Professors etc. It helps to inculcate the confidence in the trainee so that he /she can go out and perform in their respective field.